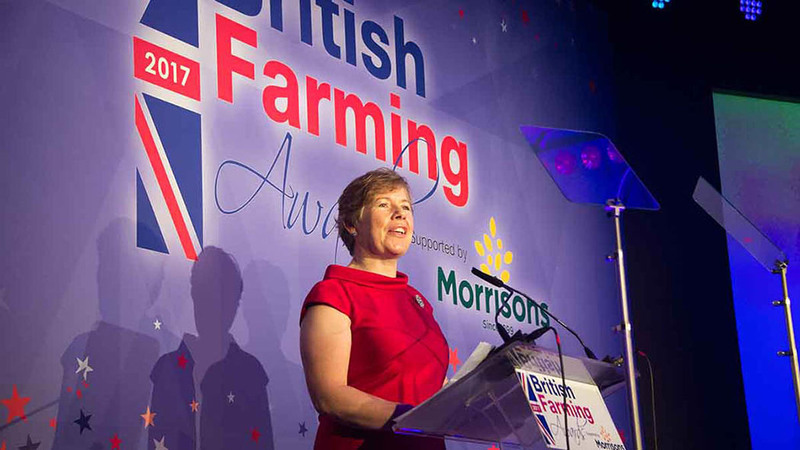 British Farming Awards 2018: Entries and nominations now OPEN! The British Farming Awards 2018 is a celebration of those living and working in the agricultural industry. There has never been such a prevalent time to salute the UK’s farmers as they continue to demonstrate their everyday resilience and innovation across the core sectors. Organised by AgriBriefing, parent company to Farmers Guardian, Arable Farming and Dairy Farmer, there are 15 categories in total. Alongside arable, beef, sheep, dairy and machinery, the awards acknowledge the vast array of farm diversifications emerging as farmers add value to their businesses. They showcase diversity and a willingness to adapt, regardless of whether you are a farmer, new entrant, agricultural student or a member of an established family business. 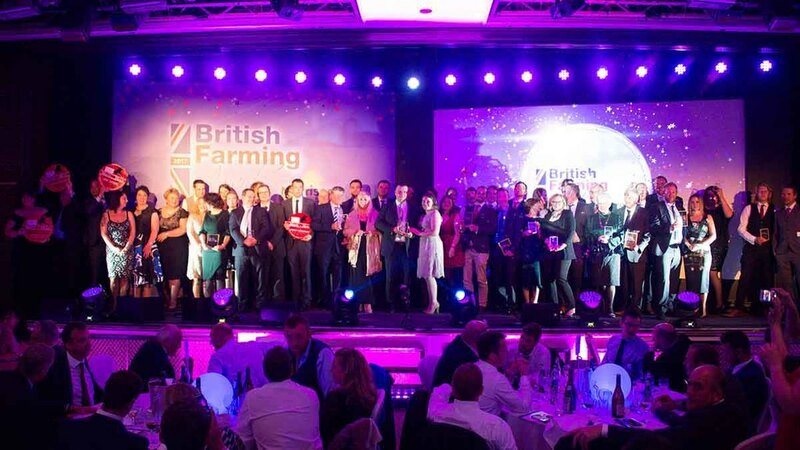 British Farming Awards 2018 finalists announced! 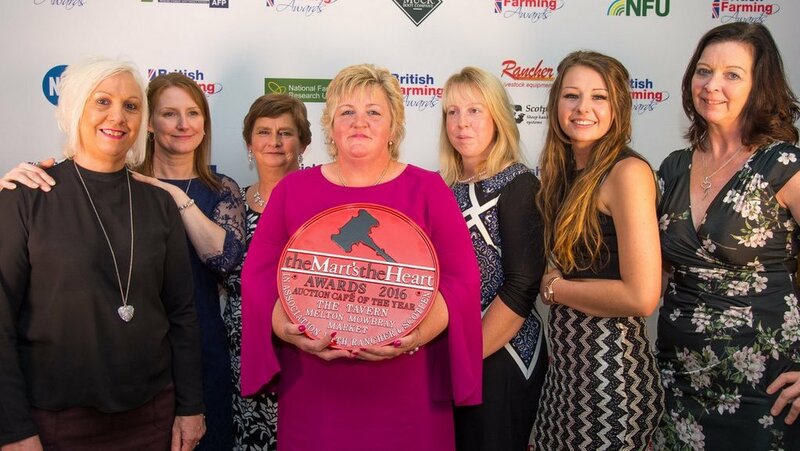 As staff management continues to be a core element of many successful businesses, the Farm Worker of the Year category has been introduced this year to highlight the vital role and input of employees across the UK, whose efforts can now be recognised. 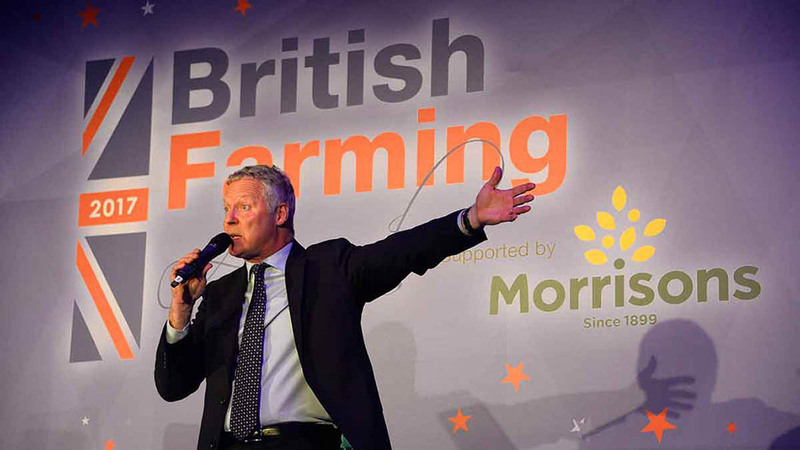 Farmers Guardian editor Ben Briggs says: “The British Farming Awards celebrates the pride, passion and innovation at the heart of the agricultural industry and which has always been at the core of our overage here at FG. The recipient of this award will be chosen by Farmers Guardian. This prestigious award is designed to recognise one individual’s consistent dedication to the farming industry. It recognises a person who has worked tirelessly for UK agriculture, either through delivering innovation, championing the needs of fellow farmers, spearheading change and/or promoting the industry to a wider audience. The winner will be announced during the awards evening. This award recognises an individual or group of people who do not give up in times of uncertainty, but instead inspire change in others. Every person faces challenge, albeit personal and professional, but it is strength of the human spirit which can transform the darkest of times into positive pro-activity. Instead of shying away from adversity, this award recognises there are certain people who call upon their resilience and strength to make a difference in the most impossible of circumstances. The winner of this very special award is announced during the awards evening. At this year’s award dinner, the winners of the Marts the Heart awards, which highlight the vital role auctions and auctioneers play within the livestock industry, will be presented with their accolades.